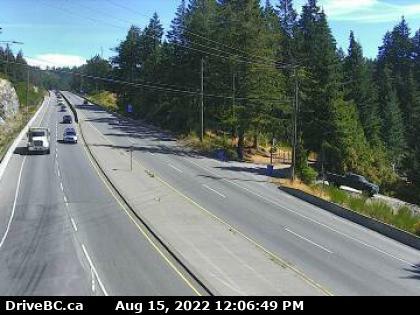 Malahat – Hwy 1 at South Shawnigan Lake Road, looking north. 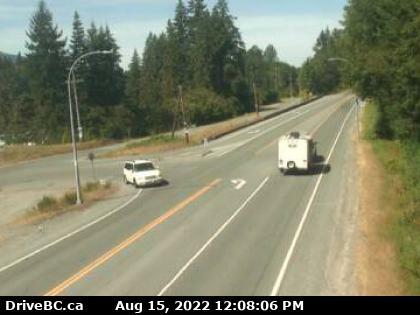 Goldstream – Hwy 1 near Sooke Lake Rd intersection at the South Entrance to Goldstream Park, looking north. 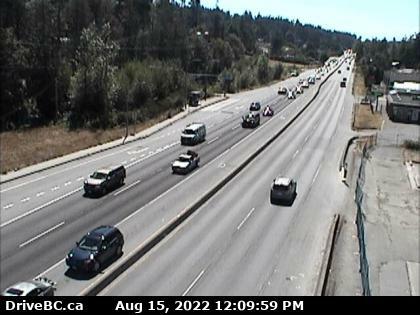 Bamberton – Hwy 1 south of Mill Bay Rd Overpass at the Bamberton Park Entrance, looking south. 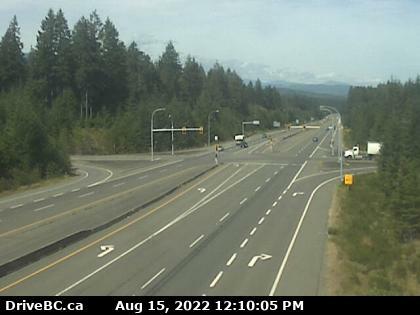 Port Alberni Summit – Hwy 4 about 9 km east of Port Alberni, looking west. 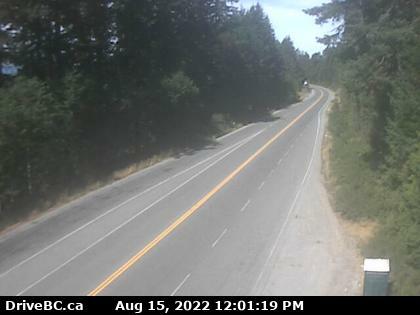 Sutton Pass – Hwy 4 at Sutton Pass, between Ucluelet and Port Alberni, looking southwest. 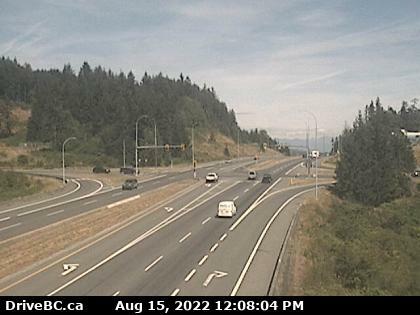 Sooke – Hwy 14 at Lazzar Rd near Sooke, looking west. McTavish Rd-N – Hwy 17 at McTavish Road, looking north. 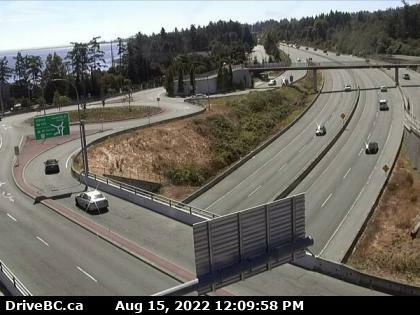 McTavish Rd-S – Hwy 17 at McTavish Road, looking south. 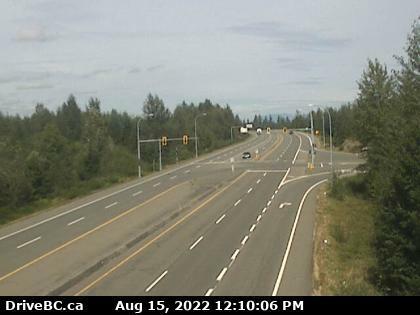 Hwy 17 at Sayward Rd-N – Hwy 17 at Sayward Road, looking north. 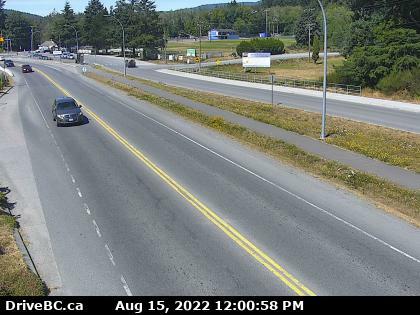 Hwy 17 at Sayward Rd-S– Patricia Bay Hwy at Sayward Rd in Saanich, looking south. 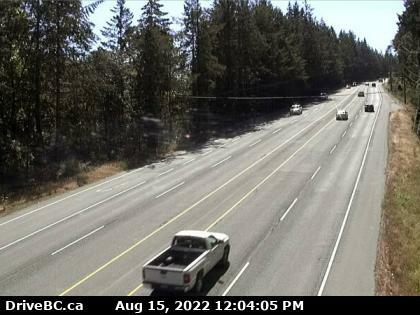 Cowichan – Hwy 18, approx. 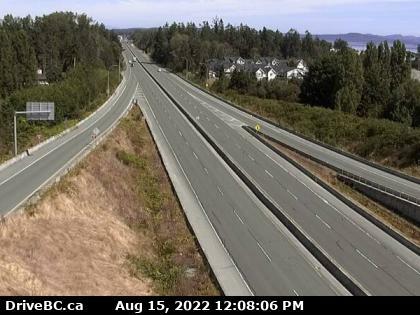 10 km west of Hwy 1, looking west. Skutz Falls – Hwy 18, at Skutz Falls Road, looking west. 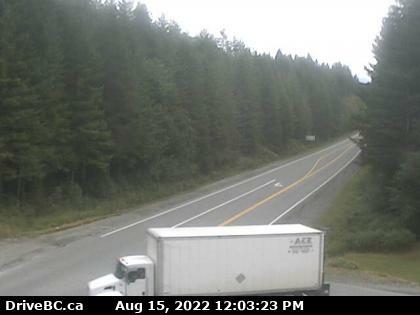 Woss – Hwy 19 between Campbell River and Port Hardy, looking east. Roberts Lake – Hwy 19, 31 km north of Campbell River, looking north. 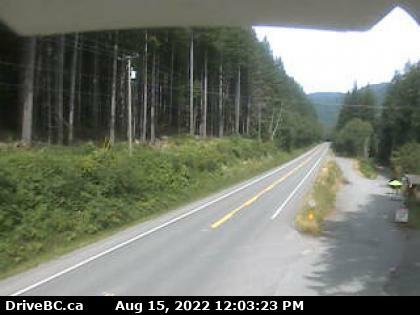 Black Creek – Hwy 19 at Hamm Road, about 25 km north of Courtenay, looking north. 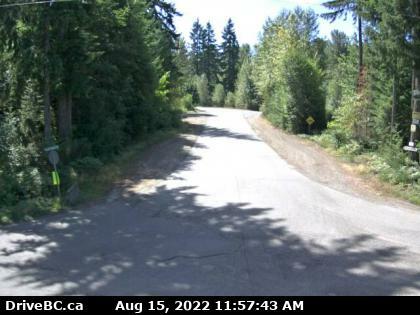 Cook Creek Road – Hwy 19 at Cook Creek Road, about 29 km north of Parksville, looking north. 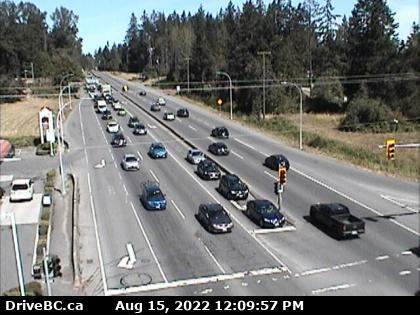 Nanaimo Parkway – Hwy 19 at College Drive, looking north.